We caught up with Kimberly Clements and Daniel Lust, founders of PINTS to hear their thoughts on how we help build their success in the beer world. 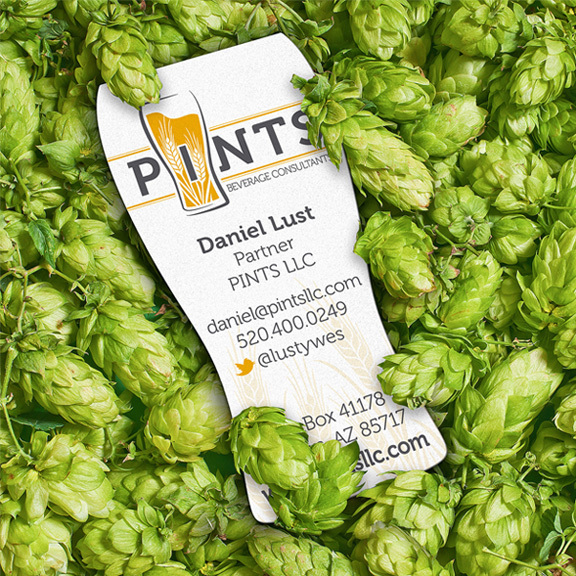 Kimberly and Daniel: Both Kimberly Clements and Daniel Lust, partners of PINTS LLC, have a genuine passion for the beer industry and a desire to share their years of experience with others to help them succeed in this very competitive business. When the door of opportunity presented itself, the concept became clear that creating a business model designed to provide insight and guidance to breweries regarding the distribution tier was very much needed. As the craft beer movement continues to grow and breweries open and seek expansion there is great demand for their expertise to help them navigate the marketplace. They brew and PINTS will help them sell. Kimberly and Daniel: PINTS was inspired by the dreams and passions of entrepreneurs in the beer industry. Their hard work, dedication and creativity to build something out of nothing are what have allowed this amazing industry to flourish. 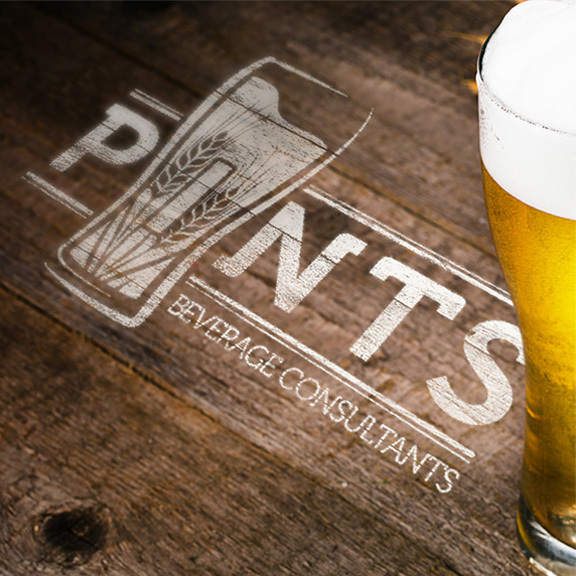 The goal in creating PINTS as a consultancy was to work with these amazing breweries, provide assistance as they seek to realize their dreams and turn their goals into reality. The beer business is fun, but it is also a competitive business. 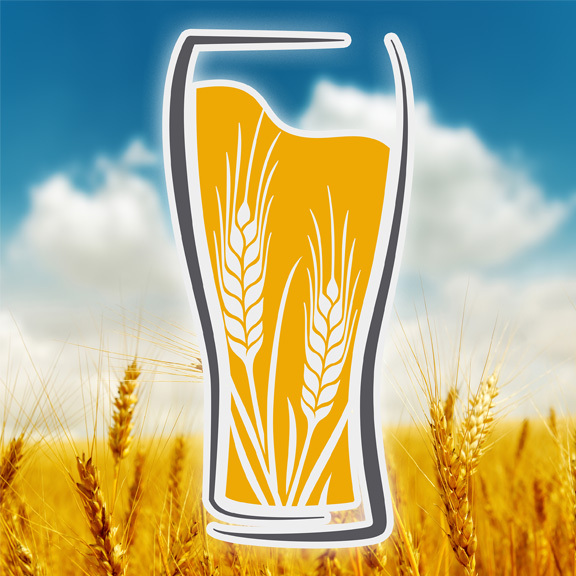 PINTS is dedicated to helping them behind the scenes to make sure their story is heard by consumers and the amazing beers they brew can be enjoyed by many. Kimberly and Daniel: Although Clements and Lust are not new to the beer industry, they are relatively new on this journey as industry consultants. The most valuable lesson they have learned to date has been to adopt patience as they rebrand their expertise from wholesalers to an objective and independent resource for all. Many small brewers don’t know what they don’t know. This is where PINTS takes the time to listen, assess their needs, ask questions and share some of the insights that may not have been considered in their business planning phase. As more complications arise so does the need for PINTS services. This is where PINTS can provide assistance to help brewers avoid costly pitfalls that could have lasting effects on their future. Kimberly and Daniel: Brewers seek unique ways to tell their story to beer consumers, PINTS is in a similar situation in sharing their story. Courting potential customers has been a fun process. Just as branding and quality are important to the beer they brew, it is just as vital for PINTS to separate themselves from others in the industry and show them how PINTS can help. The team at Cirrus has been extremely helpful in guiding PINTS along the way. From logo design, branding assistance and marketing collateral assistance they have relied on the professionals at Cirrus Visual to provide innovative solutions. 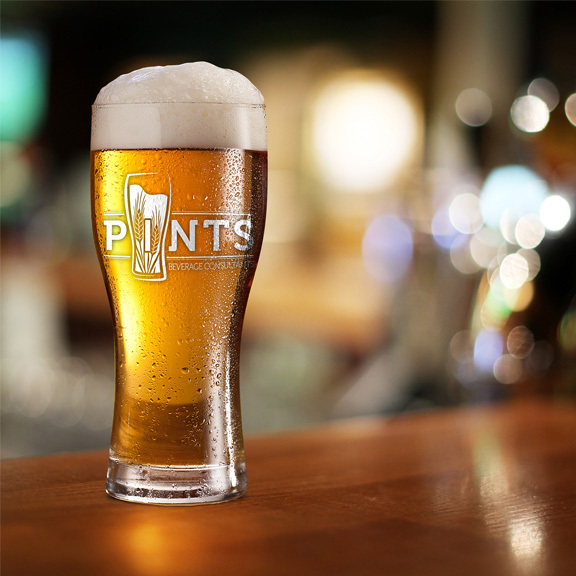 Everything has been customized to fit the concept behind PINTS and has been very well received in the industry as PINTS continues to build their own unique brand.